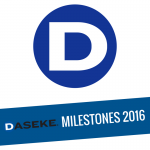 Daseke Milestones 2018 - Daseke Inc. The Daseke family had an amazing year in 2018! We are grateful for all of the exciting milestones we passed in 2018, and we are looking forward to all that 2019 holds in store. Scott Wheeler, CFO of Daseke, was appointed to the role of President in mid-January. In addition to his promotion at Daseke, Inc., Scott was also recognized with the Distinguished Alumni Award at Texas A&M University-Commerce this year for his continued involvement and service on the College of Business advisory board for 18 years. Rick Williams, President and CEO of Central Oregon Truck Company, was applauded by Commercial Carrier Journal and named a CCJ Innovator in March for executing plans to help professional drivers grow in their careers. Williams implemented changes at Central Oregon Truck Company to stabilize pay and expand benefits for drivers. He also made efforts to improve recruitment screening and provide individual attention to every driver working for the company. In April, Heavy Duty Trucking recognized the Schilli Companies for their initiatives addressing the talent shortage in the trucking industry, which include an apprentice program for technicians. Central Oregon Truck Company was named the 2018 Overall Best Fleet to Drive For in the small-fleet category by the Truckload Carriers Association and CarriersEdge during the TCA’s 2018 Annual spring convention. Prior to receiving this honor, Central Oregon Truck Company had been named a Top 20 winner in the Best Fleets to Drive For program five years in a row. In April, Tri-State Motor Transit, a member of the Roadmaster Group, and Group One, Inc., a member of Steelman Transportation, took home the top awards at the 2018 Missouri Trucking Association’s 71st Annual Safety Awards Banquet. Hornady Transportation has followed the principles of perseverance and family throughout the years, in the process growing to become an industry powerhouse. The company celebrated its 90th anniversary in 2018 and continues to invest in both innovation and improvements to its operations. Don Daseke, CEO of Daseke, was officially inducted into the Horatio Alger Association of Distinguished Americans in April. Since joining this the Association’s Class of 2018, Don Daseke has further dedicated himself to encouraging students and supporting them as they pursue their dreams. Other inductees into the Distinguished Americans Class of 2018 include country music star Reba McEntire, actor Rob Lowe and former Walmart Chief Executive Lee Scott. Don was introduced at the awards ceremony by actor and former Alger honoree Tom Selleck (“Magnum P.I.”). 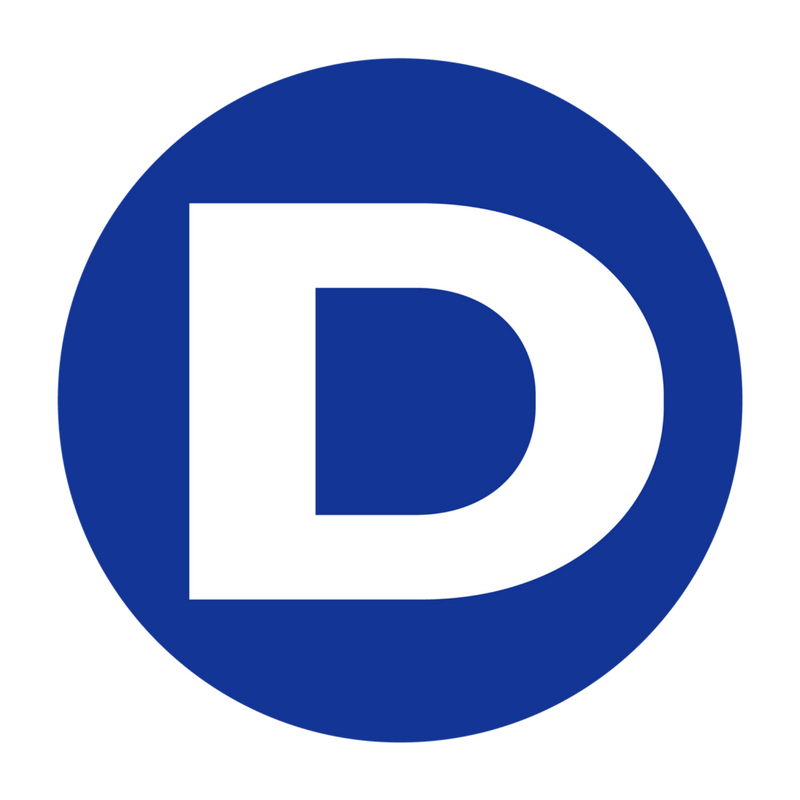 With the launch of Daseke Fleet Services in May 2018, the company began leveraging its purchasing power, equipment optimization expertise and commitment to exceptional maintenance to enhance the support it provides to Daseke operating companies. The Daseke philosophy of investing in people has attracted three industry equipment and maintenance professionals since its launch in May. Aveda Transportation and Energy Services — one of the largest oil rig moving companies in North America — joined the Daseke family of companies in June. Based out of Calgary, Canada, Aveda specializes in transporting equipment designed for the exploration, development and production of petroleum resources in both the U.S. and Canada. Today, Aveda operates through a fleet of more than 400 tractors and 660 flatbed and specialized trailers and helps balance the supply and demand of fuel in the United States. Over its 70-year history, Big Freight Systems has become one of the leading freight management and transportation companies in North America. What the Coleman family and its drivers and employees have accomplished is building Big Freight from a four-truck local hauler of less-than-truckload goods in southeastern Manitoba into one of North America’s leading freight management and transportation companies, with a fleet of 150 trucks and 350 trailers. Charleston Southern University recognized Phil Byrd, President and CEO of Bulldog Hiway Express, as a Distinguished Alumni for 2018! Phil Byrd has served on the school’s Board of Visitors for multiple terms and credits his education at CSU with helping him at every step of his career to date. Bharat Mahajan can best be described by these four words: character, fairness, integrity and teamwork. These attributes, paired with his financial knowledge, led to his appointment as Daseke’s new Chief Financial Officer. Big Freight Systems and Kelsey Trail Trucking are considered to be the two trucking companies that rule the roads of Canada. In July, they joined forces. Kelsey Trail Trucking now operates as a division under Big Freight Systems. With the merger, both companies anticipate that 2019 will be marked by further growth, improved driver satisfaction and increased operational efficiencies. Summer was a busy season for Big Freight Systems — in July, they also received the Shipper’s Choice Award from Canadian Shipper magazine for the second year in a row. As of 2018, Big Freight Systems has taken home this prestigious honor a total of seven times, in both the LTL and truckload categories. 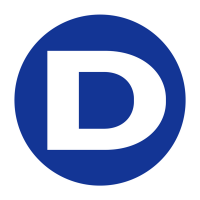 Builders Transportation Company (BTC) of Memphis, TN, became the latest company to join the Daseke family in August. BTC is a family-owned and-operated motor carrier that specializes in providing outstanding service to producers and consumers of coil steel, wire products, structural and sheet steel, aluminum products, building materials, cast iron and steel pipe. Also in August, Leavitt’s Freight Company — the premier hauler of poles and engineered wood products in the American West — merged with Central Oregon Truck Company. Leavitt’s Freight Service shares the belief that drivers form the core of any trucking operation and has won multiple OTA Fleet Safety awards. Every company makes an effort to thank drivers for their hard work during Driver Appreciation Week in September. But WTI Transport truly went above and beyond in 2018. Liberato Lupo was the lucky winner of a 2014 Kenworth T660 the company gave away during last year’s Driver Appreciation Week celebrations. Last year, BTC was chosen by UPS to help transport the USS Arizona — a battleship that saw action at Pearl Harbor on December 7, 1941 — across the USA. We’re proud that one of the companies in the Daseke family had the opportunity to contribute to this historic treasure reaching its new home at The Texas Panhandle War Memorial in Amarillo. When Rick Williams, CEO of Central Oregon Truck Company, was contacted by Kenworth about transporting the U.S. Capitol Christmas Tree in a brand-new Kenworth W990, he knew it was an amazing opportunity. The journey was completed in November, and Central Oregon’s participation has since become a company-wide source of pride.